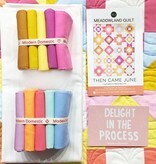 The Meadowland Quilt by Then Came June has become a new favorite! With over one thousand members in her upcoming Quilt-Along, Meghan Buchanan is leading an army of quilters for six weeks to create this quilt! Grab a kit and join along! The fun starts February 25. Register here. 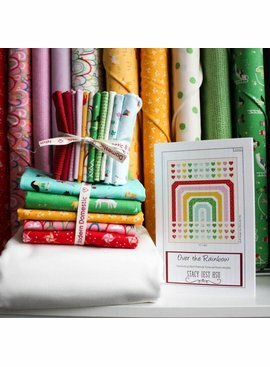 Kit includes all fabric needed to complete the quilt top. Backing, batting, and binding not included. 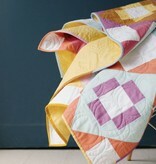 PURCHASE THIS KIT AND JOIN QUILT SEWCIAL FOR FREE. 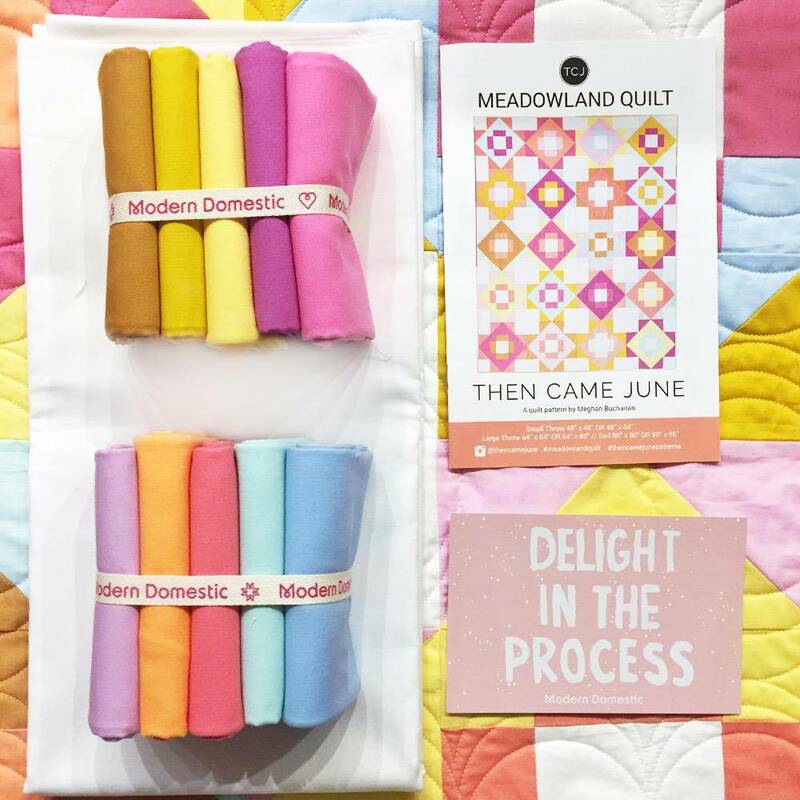 Use promo code: MEADOWLAND at checkout. 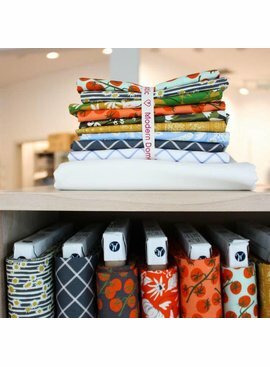 Meet Megan Buchanan of Then Came June at our upcoming Quilt Sewcials, February 28 (Alberta St.) and March 12 (Lake Oswego). Use promo code: MEADOWLAND at checkout.